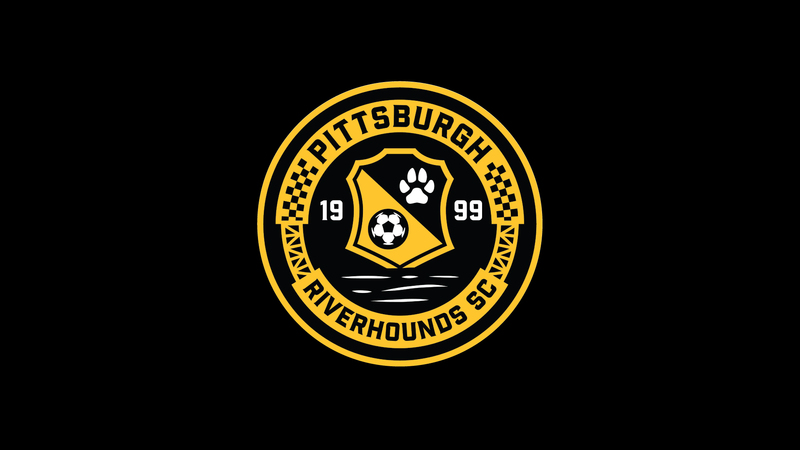 Root your Hounds to victory as they take on the Toronto FC II on Saturday, August 4th. NEW: Highmark Stadium will be initiating a clear bag policy for all events. For group ticket information please contact one of our group sales representative by calling 412-224-4900.